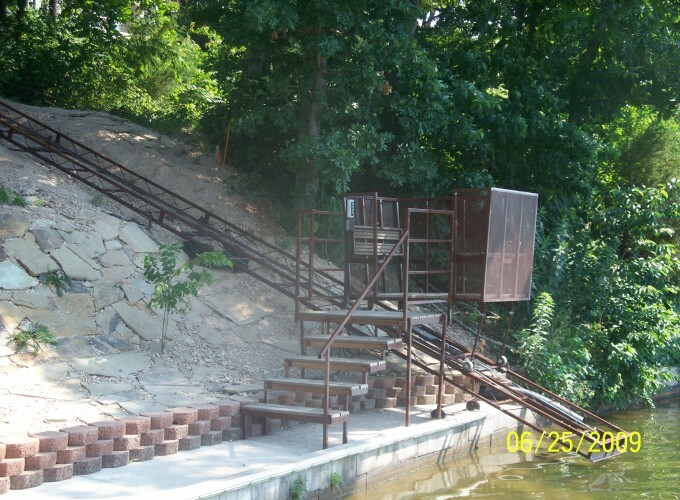 Taming Your Terrain & Getting You from Your House to Your Dock in Safety and Comfort for Over 20 Years ! 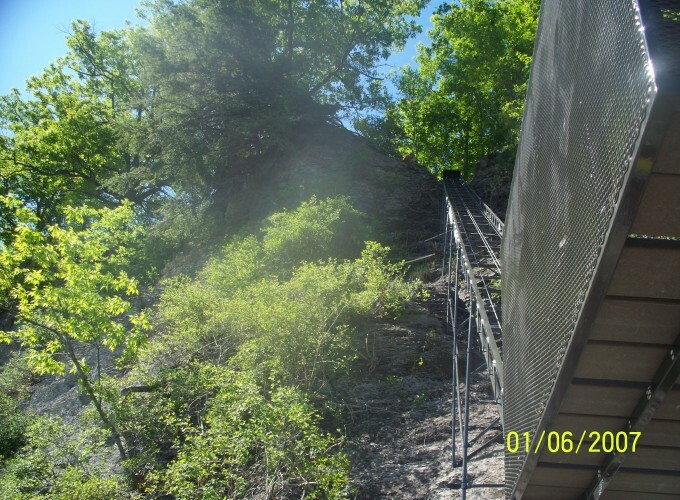 Lake Shore Tram has been building and installing incline tram systems that carry people and their cargo up steep slopes in safety and comfort. 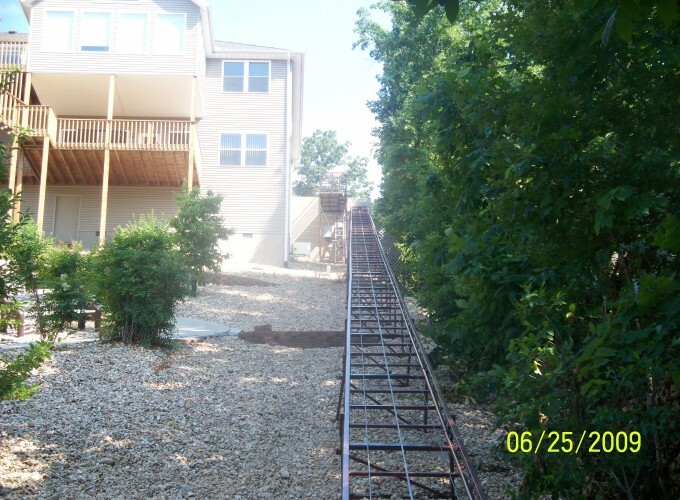 Our incline tram systems are safe, reliable, and enjoyable. They allow people to get the most out of their properties. 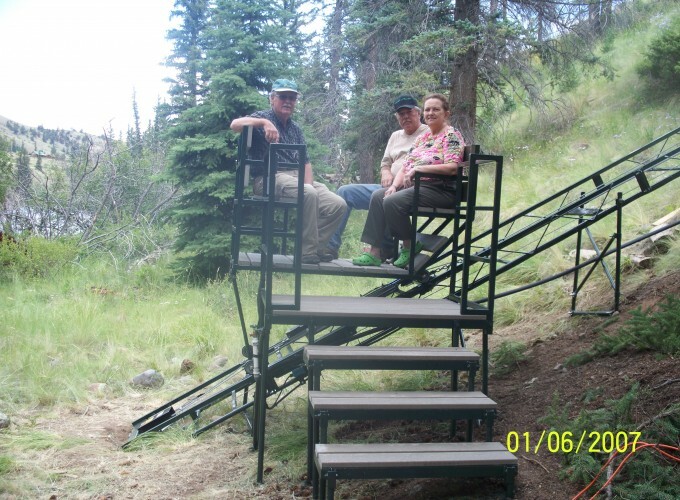 Lake Shore Tram Lift Systems are designed to integrate versatility and convenience with safety and an attractive appearance. 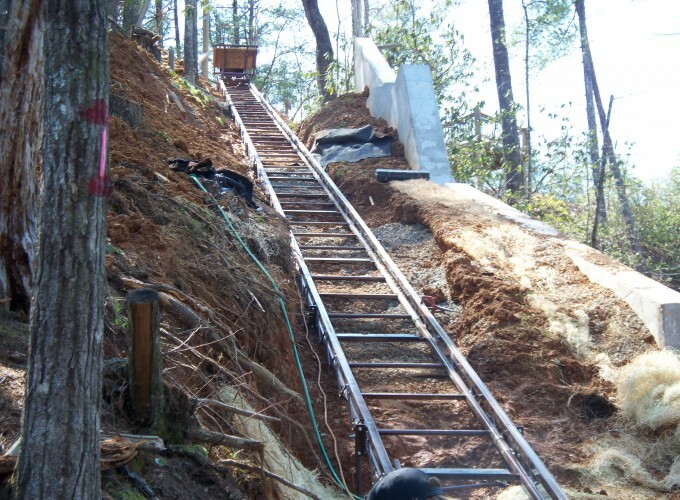 Installation of a Lake Shore Tram Lift System will help you fully realize the enjoyment of your unique hillside setting. 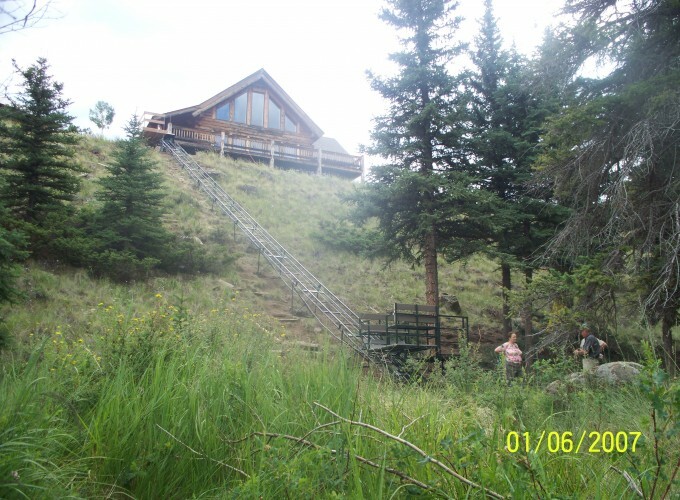 You will enhance the value of your property and forever eliminate the climb up and down your hillside. Lake Shore Tram Lift Systems are meant to carry more than just passengers. The ample platforms of the cars, having a maximum capacity of 1200 pounds, will accommodate such things as inner tubes, water-skis, boat motors, barbeques, etc. Wide doorways & ‘soft’ starts & stops also make it ideal for the elderly and handicapped. In addition to the sales and service of our tram systems, Lake Shore Tram has extensive experience in the maintenance and upgrading of systems from other tram manufacturers. 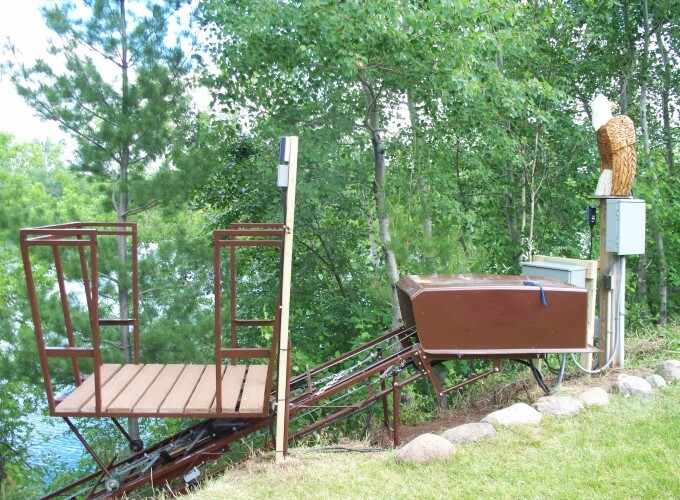 We have extensive experience with incline tram systems from Triggs Lake Lifts, and Family Trams, as well as many other manufacturers. 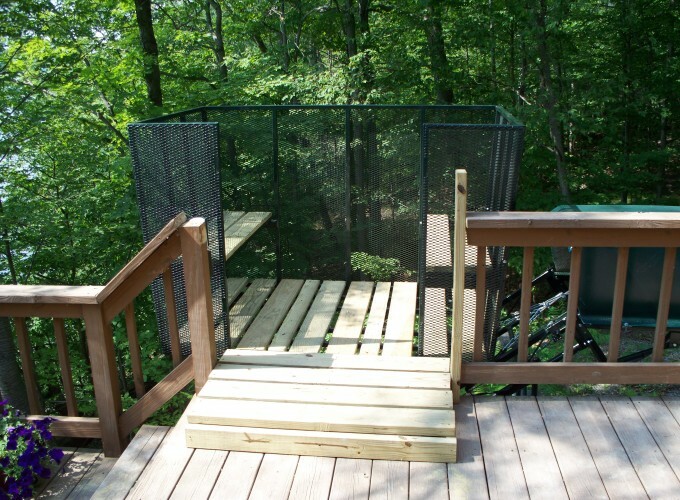 Lake Shore Tram, Inc works together with Realtors, Developers, Contractors, Dock Builders, Landscapers & Marinas. Enjoy getting from your house to your dock in safety and comfort. 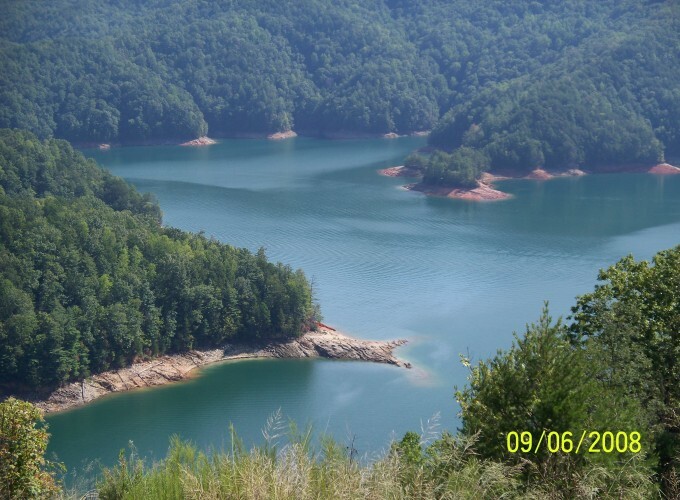 Move your gear and possessions to and from your boat with ease. Our standard tram features 1,000 lb carrying capacity. Computerized control panel with advanced programming delivers a smooth and comfortable start and stop. Multiple safety features for the protection of you and your loved ones. Best guarantee in the business. 20 - year structural warranty, 5 - year electrical warranty. Copyright © 2019 Lake Shore Tram, Inc.. All Rights Reserved. The Magazine Basic Theme by bavotasan.com.